Three individuals and a dog were reportedly stranded around Mariwood Lake in Strathcona Park. STRATHCONA PARK, B.C. 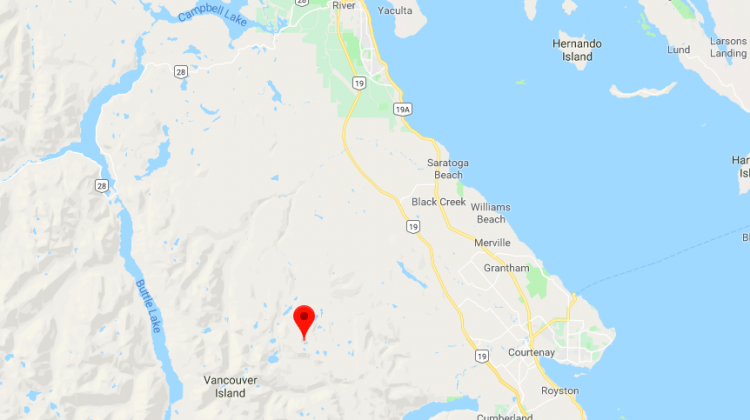 – Three people and a dog were stranded near Mt. Washington on Friday night. According to reports, the three individuals and their dog were near Mariwood Lake in Strathcona Park. The Comox Valley Search and Rescue team were called on Friday afternoon to help locate the trio. Rescue crews and the residents were not able to leave the area until early on Saturday morning. Initial reports stated that the dog was injured but when the rescue team reached the group, they found that one individual had also sustained an injury. 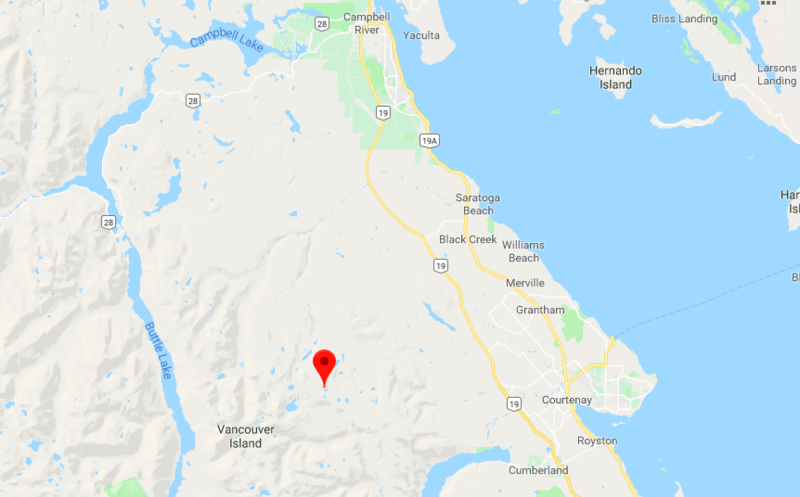 We have reached out to the Comox Valley Search and Rescue for more details, but we have not heard back from them yet. We will update this article as more information becomes available.